When I was in Jr. High my Sunday School teacher helped us make little prayer journals to use in our quiet time with God. It had sections for new requests, ongoing requests, and then one for answered prayer. I didn't think about it much at the time (I was a 13 year old girl after all), but that "answered prayer" section and what it represents could be vital to my relationship with the Lord. Why? Because I'm ridiculously forgetful. I'm not just talking about the "Where are my keys?" and "Why did I walk into this room?" kind of forgetfulness. This is a mindset that plagues my walk with Christ by feeding insecurities and doubts of His faithfulness. I've had conversation after conversation with my much wiser husband about my frustrations with answered prayer. I complain that my prayers feel like their hitting the so-called ceiling. These are the kind of talks that you wouldn't expect to hear from your pastor's wife. "God just NEVER clearly answers me." "I just wish God would write His plans in the sky for me to follow!" "I feel like God is so far away!" Those ideas can spin out of control quickly leading to some pretty depressing and self-focused thoughts. That's why it's so important to document even the smallest answers from my Father. 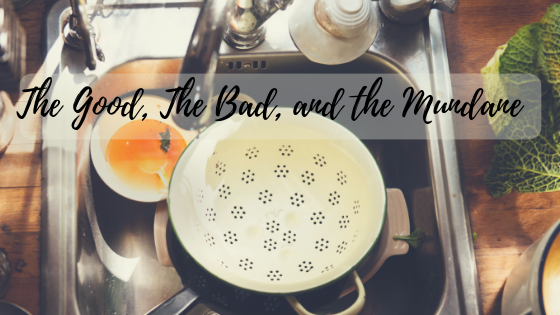 This afternoon, I was in the middle of cooking dinner when I decided to thank God for some small leading in my life and ask for His continued blessing in a couple specific areas. It was a prayer lasting maybe 2 minutes before my thoughts went back to the food before me. Later in the evening, I hopped on Twitter and found a direct message from an old blogging friend confirming EXACTLY what I had asked God for at EXACTLY the time I was praying in the kitchen! I couldn't believe it! My smallest and most insignificant requests are heard and answered specifically by a sovereign God! 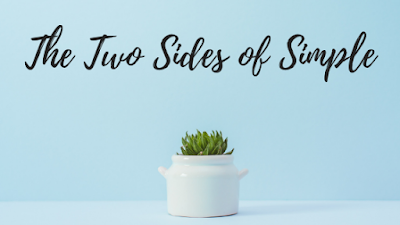 Paul reminds us to be watchful for God's smallest answers with a spirit of thankfulness. I know I can't be completely alone in my spiritual forgetfulness. Why else would we find verses like I Corinthians 15:1? 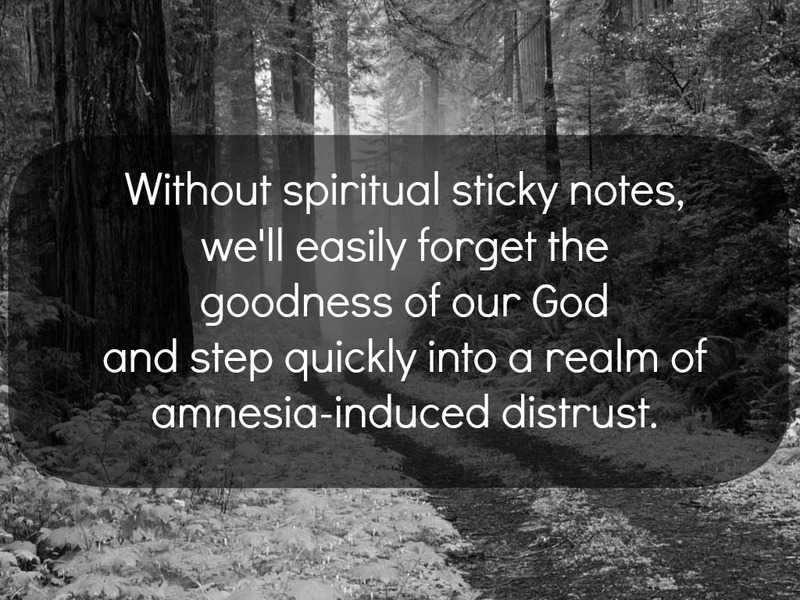 It's critical to leave ourselves spiritual sticky notes as a reminder of the deep riches we have in Christ and the answers our Heavenly Father readily gives to our prayers. 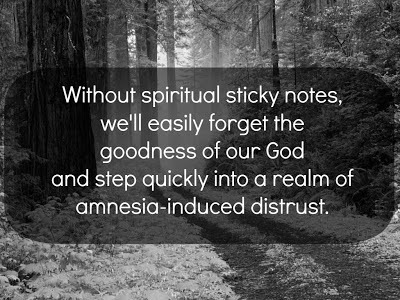 Without them we will forget the goodness of our God and step quickly into a realm of amnesia-induced distrust. Do you keep a journal, blog, or other source to keep track of even the smallest answers to prayer? 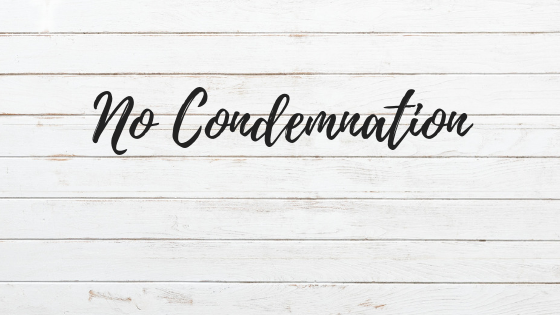 I definitely am going to attempt to be more consistent in "remembering" the small things and I'd love to hear your experiences with praying and receiving answers! Share in the comments section below!